Thanks to Kapgar for his twitter mention of this. 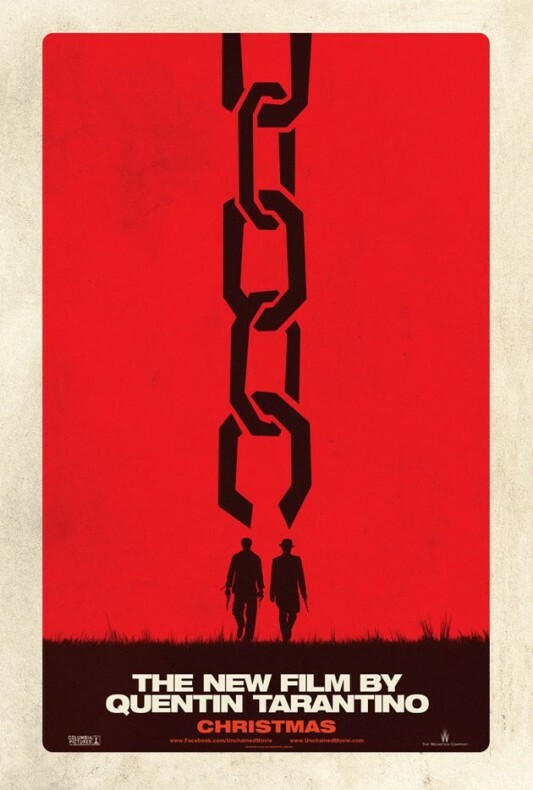 Any Tarantino fans out there waiting for this as well? Happy to feed your addiction. Anything Tarantino is a good addiction. Blimey, proviing that I totally live in a cave, I didn’t even know he was making a new movie. Hell yesh I’ll go see it. I knew he was working on a new movie, but hadn’t heard much about it until KevinIL tweeted that link.